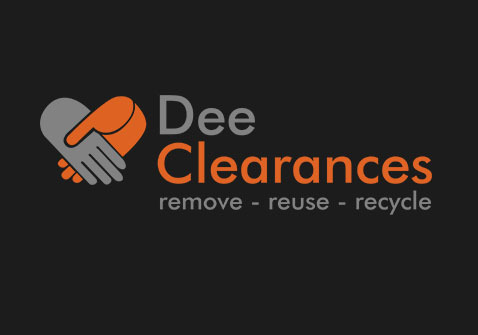 Welcome to Dee Clearances. Our friendly, helpful team have many years experience of domestic rubbish and junk removal from our base in Chester. Having worked with some big commercial companies in and around Chester and covering Cheshire, Merseyside, North Wales and Wirral, we offer a fast, efficient rubbish removal service. 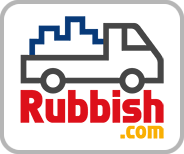 We are a friendly, efficient rubbish and house clearance company offering a wide range of services covering Cheshire, Merseyside, North Wales and Wirral. We have a team of dedicated and trained staff ready to remove your rubbish today. We are fully licensed waste carriers and have years of experience in taking waste in a clean and polite manner. We offer a fast, same day service to Cheshire, Merseyside, North Wales and Wirral. Our friendly, experienced team cover everything from domestic house clearances up to large commercial jobs. Recycling is very important to us, as a company we aim to recycle 95% of all of our waste! Looking to clear out a full house? Let us know as we will pay good prices for valuable items. We also offer a full bereavement clearance service. We dispose of all rubbish in an environmentally friendly way! Our efficient, friendly team will clear out your shed or garage. Need your old office clearing out in hurry? Talk to us today. With many years experience in rubbish removal, our team will quickly and efficiently clear out your old garage. We'll clear up any mess in your house or office left by builders or tradesmen. We'll also come and clear any size of container or units. Nothing was too much trouble, chatted to the residents. Stuff would have been far too heavy for us to lift. They do all the clearing and tidy up. Had a good experience with us? Do let us know we always like to hear how we did and if we can improve on our service. Copyright ©2019 Dee Clearances. All Rights Reserved.